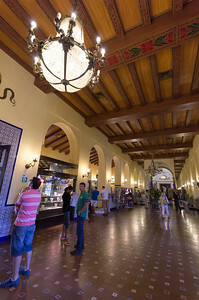 The Hotel Nacional de Cuba is a historic luxury hotel located on the Malecón in Havana. 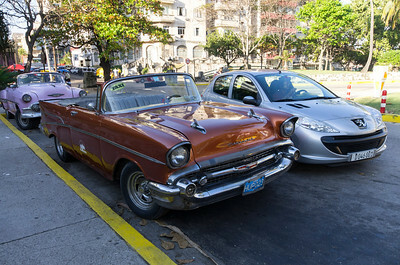 It stands on Taganana hill a few metres from the sea, and offers a view of Havana Harbour, the seawall and the city. Built in 1930, it took the crew of 8,000 workers 14 months to finish the building. 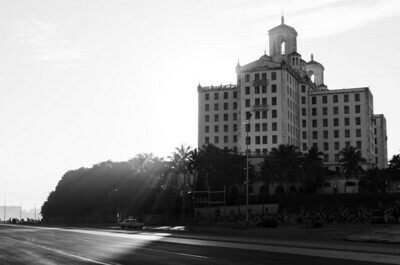 It is as a copy of the Breakers Hotel in Palm Beach, Florida, the eclectic art deco/neoclassical Hotel Nacional is a national monument and one of Havana's 'postcard' sights. 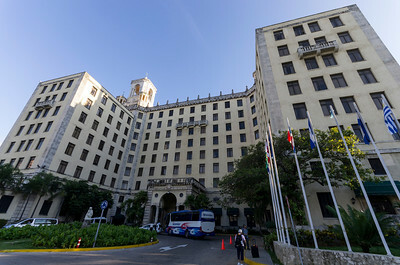 The hotel's notoriety was cemented in October 1933 when, following a sergeant's coup by Fulgencio Batista that toppled the regime of Gerardo Machado, 300 aggrieved army officers took refuge in the building hoping to curry favor with resident US ambassador, Sumner Wells, who was staying there. 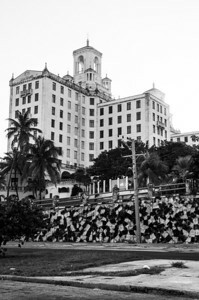 Much to the officers' chagrin, Wells promptly left, allowing Batista's troops to open fire on the hotel, killing 14 of them and injuring seven. More were executed later, after they had surrendered. 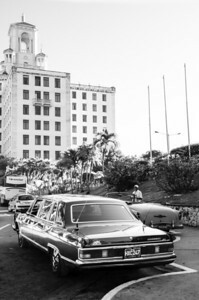 In December of 1946, about 500 Mafiosos descended on the hotel for a mob summit – an event immortalized in fictional form in "The Godfather Part II." 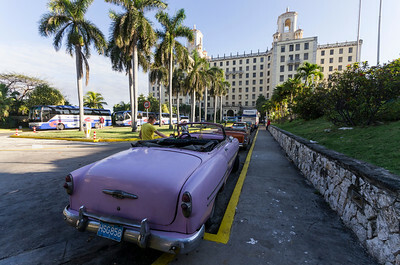 During the six-day-long gathering, the dons divided up the spoils of Cuba's lucrative gambling, drug and prostitution rackets. 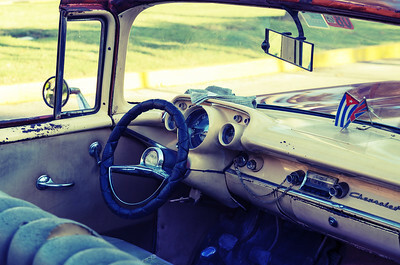 Mafia, who gathered here under the guise of a Frank Sinatra concert. The new wing of the elegant hotel, consisting of Clark's famous Casino Internacional, the adjoining Starlight Terrace Bar, and the Casino Parisién night club (home of the Famous Dancing Waters). The casino and clubs were an immediate success. 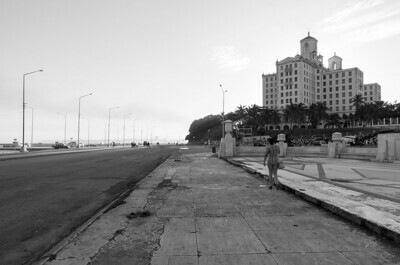 Fidel Castro closed the casino in October 1960, almost two years after his overthrow of Batista. 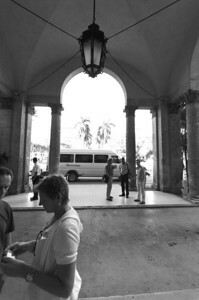 In this time was the hotel mainly used to accommodate visiting diplomats and foreign government officials. 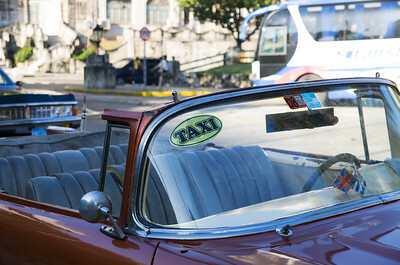 The collapse of the USSR forced the Cuban communist party, anxious for foreign exchange reserves, to reopen Cuba to tourists. 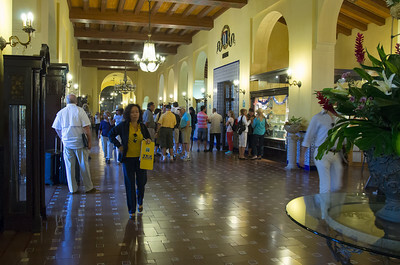 Despite its restoration during the 1990s, the hotel no longer carries the status and impact it once did, but its remaining splendor and history serves as tangible link to Cuba's past. These days the hotel maintains a more reputable face and the once famous casino is long gone, though the kitschy Parisién cabaret is still a popular draw.